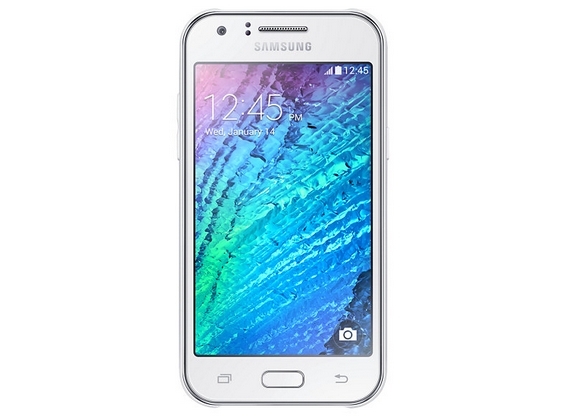 The budget-oriented Samsung J1 will go on sale in India on February 11. The device will be available through Amazon for a price tag of just INR 7,190 or about $115. 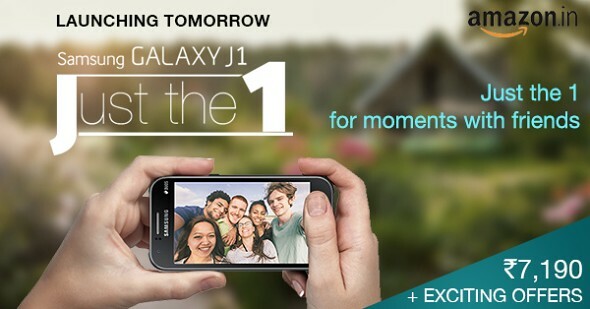 The J1 was unveiled a few weeks ago as part of Samsung's recent lineup expansion and is hopefully the pioneer of a brand new affordable J-series. The entry-level smartphone is powered by a 1.2 GHz dual-core processor. The device sports a 4.3-inch WVGA (480 x 800 pixels) display, and comes with 512 MB of RAM and 4 GB of internal memory (expandable up to 128 GB via a microSD card). It features a 5 MP camera with LED flash on the back, a 2 MP front snapper, and also packs in a 1850 mAh removable battery that the company claims provides up to 10 hours of talk time. Connectivity includes Wi-Fi b/g/n with Wi-Fi Direct, Bluetooth 4.0, and GPS + GLONASS. Weighing in at 122 grams and measuring 129 x 68.2 x 8.9 mm, the J1 comes with Android 4.4 KitKat on board, and is available in blue, black, and white.